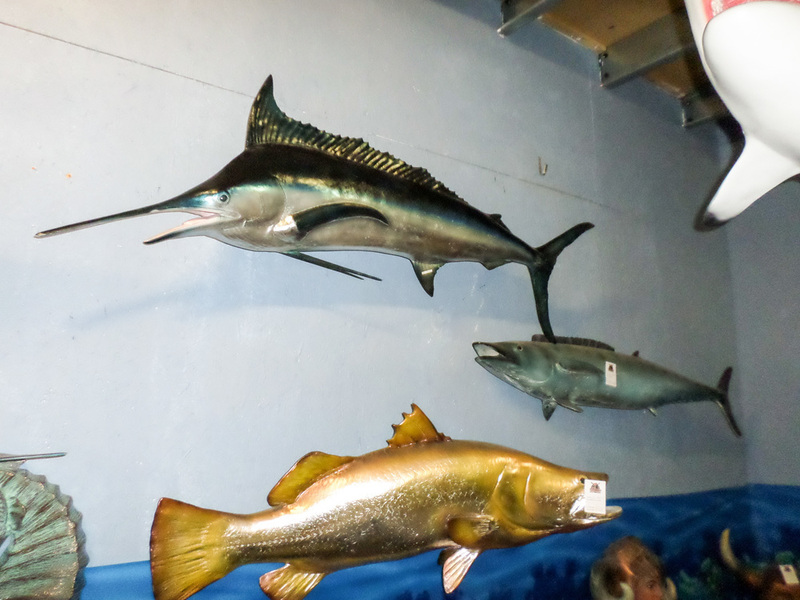 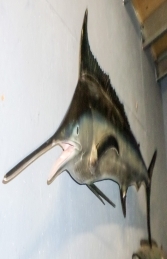 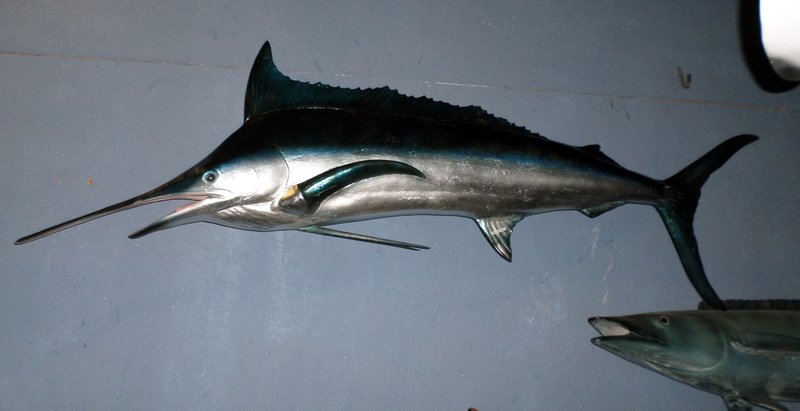 This Blue Marlin would make a great display for any Atlantic sea scene, Aquarium, Zoo or nautical display. The Blue Marlin fish is fully 3D and made from fibre glass/ resin, it could be used to promote your Aquarium, Zoo, nautical theme, restaurant or your own home as a trophy of the one that got away! This can be fixed to a wall by the bracket which is attached to the back of the fish.